Meet Evan and Sam: StudioPros New Male Vocalists! We are happy to announce the 2 new male vocalists we’ve added to the StudioPros Team. Meet Evan and Sam! Growing up in Atlanta, GA around a very musical family, Evan was ready to walk his musical path at a very young age. His love for R&B and pop culture music, mixed with the soulfulness of his southern roots make for a very unique, yet versatile voice. Evan attended Berklee College of Music as a songwriting major, and then proceeded to move to LA to pursue his own music career. Evan’s voice can fit styles anywhere from the smooth sound of your favorite pop artist to the soulful/emotional vocals of an old R&B ballad. 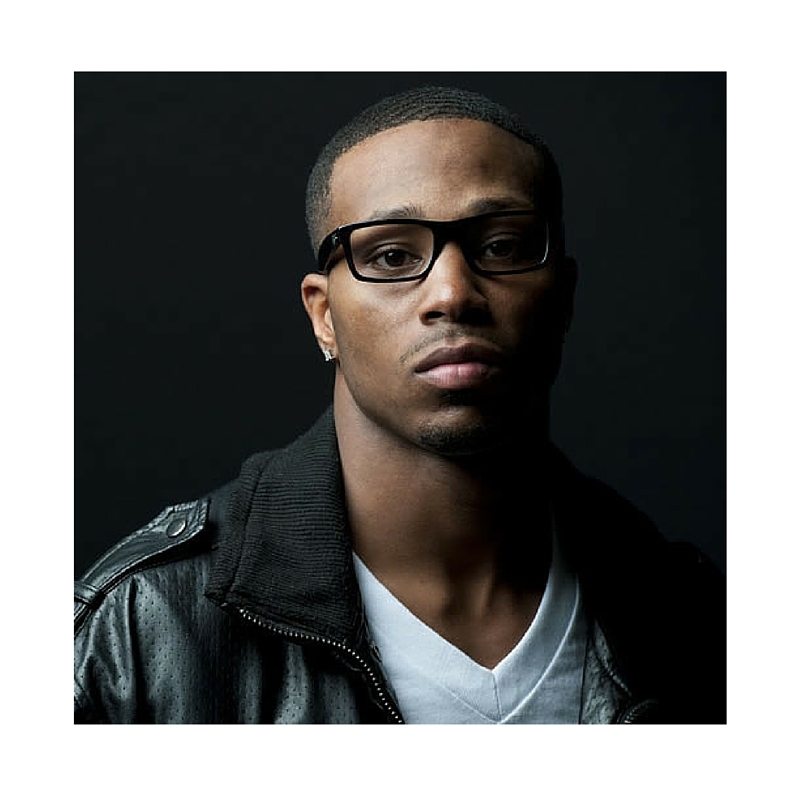 With years of recording vocals under his belt, he is sure to give an emotional, desirable, and high quality vocal performance. 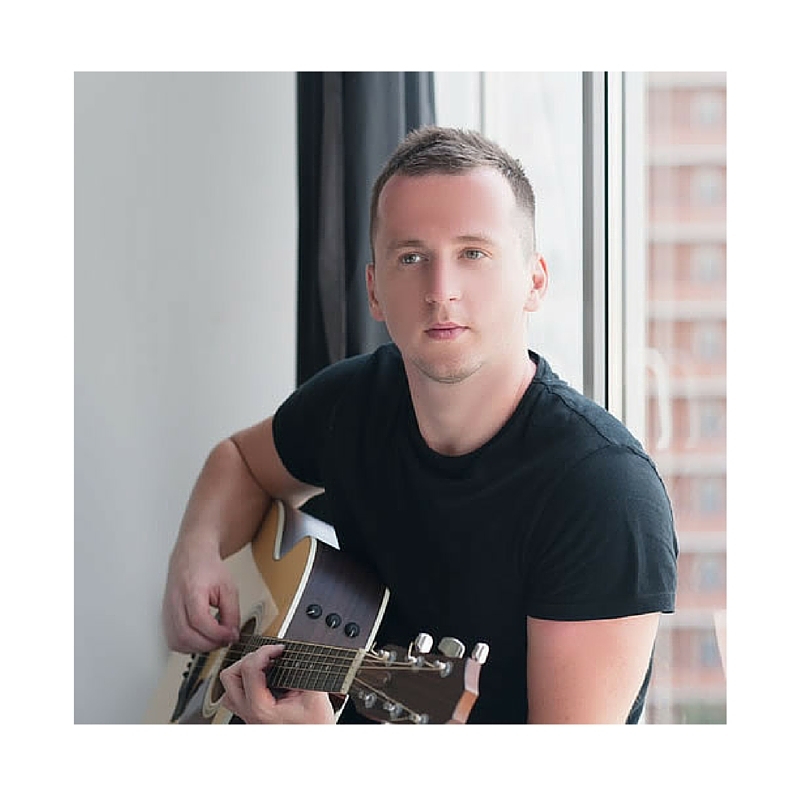 Evan’s voice is perfect for contemporary and old school R&B, Pop, Soul, Gospel, Acoustic, and Adult Contemporary music. Sam is an American born and raised singer/songwriter, currently based out of Nashville, TN. As a prolific songwriter and recording artist, Sam currently has a song the on the top 20 billboard charts in Canada. He also has extensive experience touring as an artist across the country opening for artists such as The Band Perry, Drake Bell, Taking Back Sunday, Cage the Elephant, and many more. Sam has a modern tone that works well with any country, pop, folk, adult contemporary or rock style. His sound is very radio friendly and ready to take your song to the next level. Contact one of our producers today for help placing an order at: 1-310-928-7776 or email us at: info@studiopros.com!